The Bell True Patriot Love (TPL) Fund is helping PADS change lives through the training of life-changing dogs. The TPL Fund has awarded $25,000 to pilot a program to serve Veterans living with post-traumatic stress disorder (PTSD), by matching them with PTSD Service Dogs. PTSD Service Dogs have been found to reduce symptoms and improve sleep and quality of life, allowing the Veteran to engage more fully at home, at work, and in the community. The funds will support the development of training models, policies, and procedures, facilitating the placement of certified PTSD Service Dogs. The True Patriot Love Fund is a national charity dedicated to providing essential support and resources to Canadian military members, Veterans and their families. The Bell TPL Fund supports community based mental health programs for military and Veteran families. 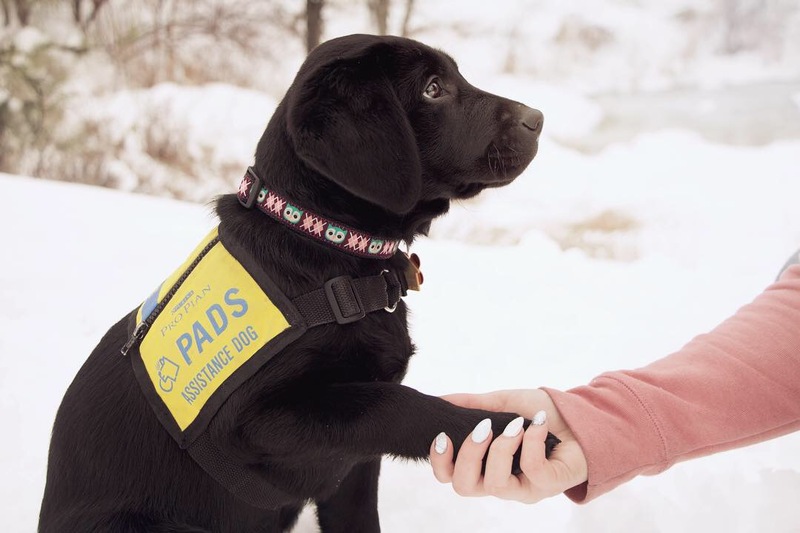 Since 1997, PADS has been providing life-changing assistance dogs to people living with disabilities and with community care professionals. We are proud to be expanding services in support of Veterans and their families. 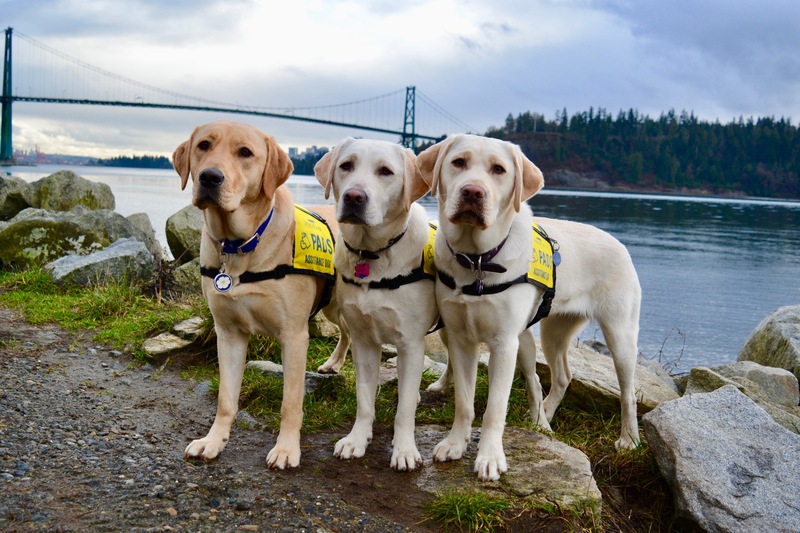 PADS placed our very first PTSD Service Dog Team in the Summer of 2018 and we are currently accepting expressions of interest from Veterans and First Responders with PTSD.